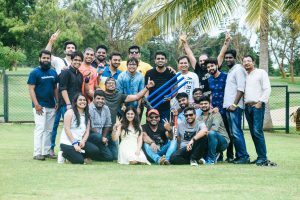 Team Up is an integral part of INDIAN LEADERSHIP ACADEMY which caters to theme based Team Building and outbound learning. We have specialized team building sessions for employees uniquely designed to cater to a theme. The team building is based on the below themes. You can select the appropriate theme based on your need. 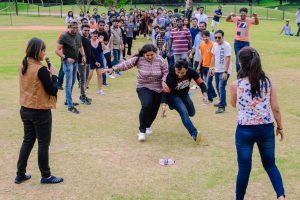 The team building activities enhance the 5 must have qualities in every employee – Trust, positive attitude, Effective Communication skills, Good listening skills and team work.